How healthy do you think your teeth are? 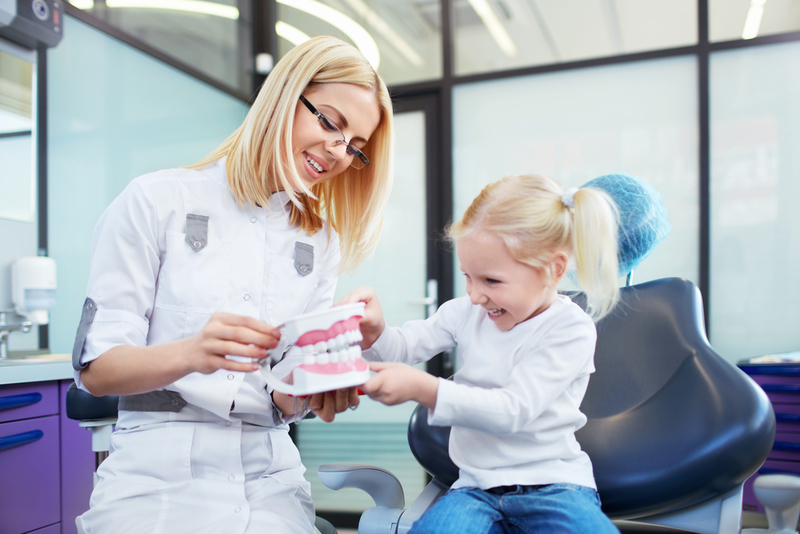 When was the last time you visited the dentist for a professional dental cleaning? Making sure your teeth are free of dental diseases is important. At times, the symptoms of certain dental problems may not show up immediately. Taking care of your teeth and gums is important for your overall health. Without a good oral care, your general health is put at risk due to the risk of dental infections which can spread to other parts of your body. Dental problems such as gum disease must be prevented in their early stage to avoid further problems. The earliest stage of gum disease known as gingivitis and can lead to loose teeth, halitosis, swollen gums, etc. Many people who skip flossing are at higher risk of developing gingivitis. Though this stage can be reversed, it’s best to avoid since it can pass to the next stage easily. Trust our Cosmetic Dentist in Palmetto Bay to provide you with the best dental treatments for a better dental care. The next stage of gum disease is periodontitis which can lead to tooth loss. This stage cannot be reversed and requires professional dental treatment. Our Cosmetic Dentist in Palmetto Bay can give you different options of dentures, if you have gone through this stage leading to tooth loss. Losing teeth functionality affects your speech, chewing and deteriorates your smile. We provide All On 4 permanent dentures, bridges, traditional dentures and much more for you to gain a beautiful smile. Speak to our Cosmetic Dentist in Palmetto Bay for a shiny, white and healthy smile through our services. White teeth never fail to make us smile! Do you want to show off your teeth more than ever? At The Cosmetic Dentist in Palmetto Bay, we can provide you with professional dental cleanings, teeth whitening, veneers, tooth colored fillings, teeth alignment treatments, etc. These great dental services will make you want to show your teeth to everyone. Smile confidently by maintaining a good dental care at home and at the dentist! Ensure your smile stays beautiful by keeping a dental care at home and visiting a reliable, trustworthy dentist such as our Cosmetic Dentist in Palmetto Bay. Call today at 305-251-3334 or click here to make an appointment.